Unified workflow using global transitions — An example of the workflow synchronization with global transitions. 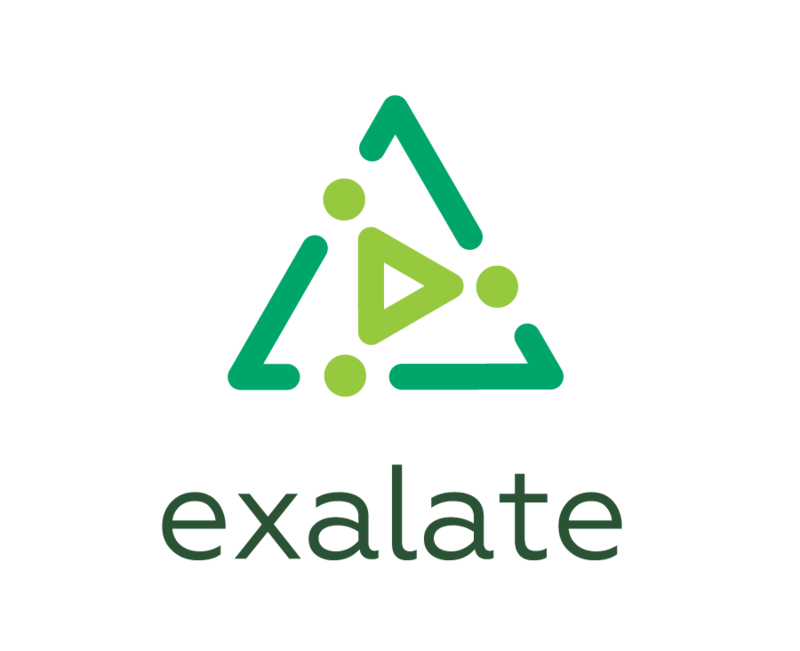 GitHub issues: status synchronization — Configure Exalate app for GitHub to sync issue statuses, based on the Jira issue status. Configuring transition trigger to be issue type specific — In some cases, you need the workflow transitions to be different, depending on the issue type. Status synchronization on Jira Server — The example of how you can synchronize issue statuses using advanced groovy scripting and Exalate external scripts library. How to set up status sync between identical software projects — Configure status synchronization between two identical Jira software projects.